On Wednesday, Gareth Southgate announced his latest England squad - with the usual suspects of Harry Kane, Dele Alli, and Raheem Sterling all making the cut. Some more dubious names were announced too, though, with the likes of Danny Rose, Fabian Delph and Michael Keane all making the squad despite displaying some questionable form. Here, we look at six players that narrowly missed out on Southgate's squad to face the Czech Republic and Montenegro later this month, and who they could replace. Amongst a constellation of shining stars for Wolves this season, Conor Coady has been one of the brightest. The 26-year-old has been superb in the heart of the Wolves defence, and has earned a lot of admirers in England's top flight. He has managed to keep his spot in the starting XI despite Wolves making a number of big money signings, and manager Nuno Espirito Santo rates the defender very highly. Coady has impressed with several commanding displays, but his lack of top-level experience and role in a three man defence may have counted against him on this occasion. Could have easily have ousted Michael Keane or James Tarkowski from this squad. 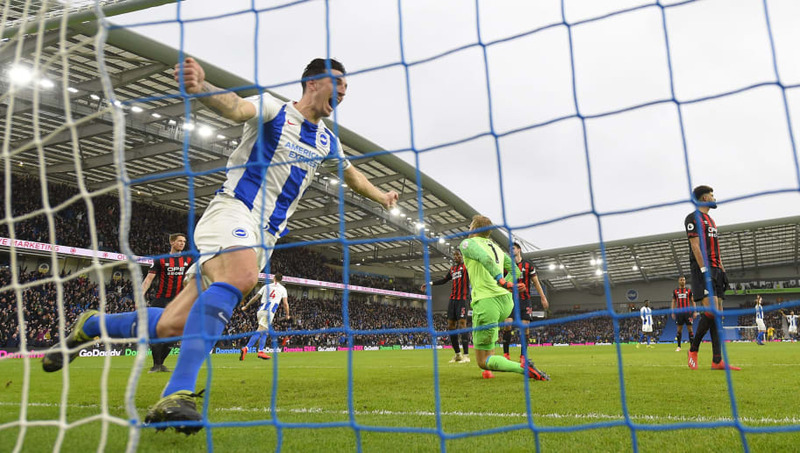 Despite Brighton's defensive woes recently, Lewis Dunk has been an imperious rock at the back. He's been an integral part of Chris Hughton's side since his rise through the youth ranks in 2010, producing a number of high quality performance en route to earning an England debut last year against USA. The Sussex-born centre back has forged a strong partnership with Shane Duffy at Brighton, with his willingness to put his body on the line complimenting an excellent range of passing. Another player who could, and perhaps should, have taken his place in the squad ahead of Keane or Tarkowski. 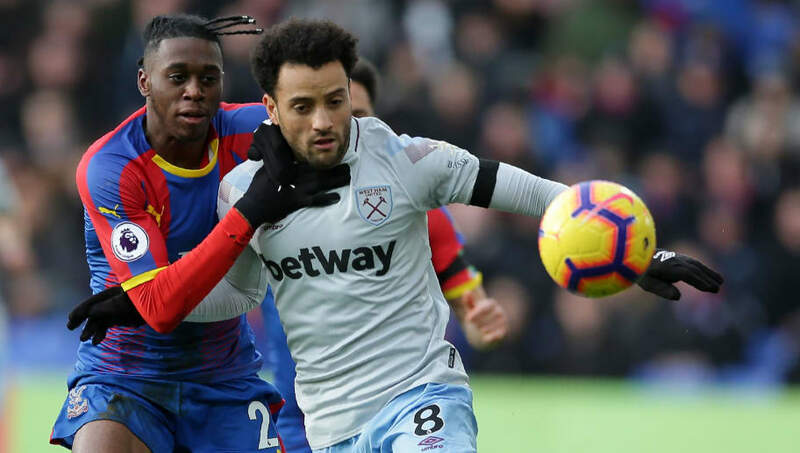 The breakout star for Crystal Palace this season, Aaron Wan-Bissaka has had a colossal first season in senior football. The right-back made his debut late last season in the midst of an injury crisis at Palace, and has made the position his own ever since. The 21-year-old is showing not only great potential, but also putting in fantastic performances at such a young age. Many argue that he's been one of the league's best defenders this season, let alone one of the best young players. As an out-and-out defender, his strength, pace and defensive ability have impressed fans, despite his attacking shortcomings. Unlucky not to oust an out-of-sorts Kieran Trippier from the squad. James Ward-Prowse has experienced a renaissance under Ralph Hasenhuttl at Southampton, after the central midfielder had fallen out of favour with Mark Hughes. 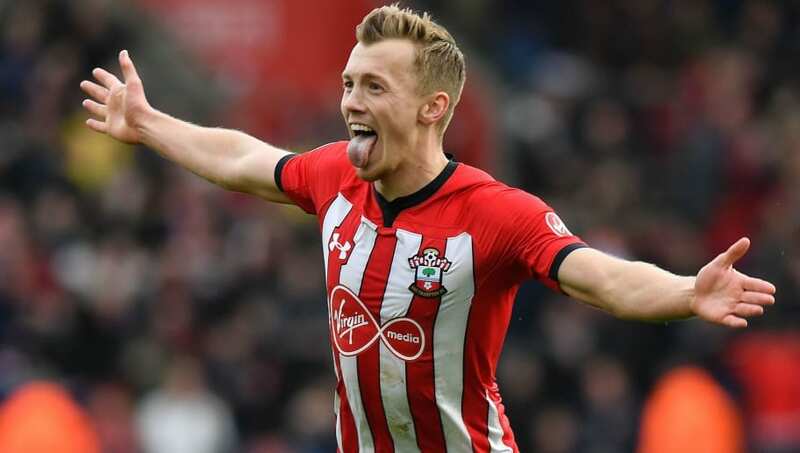 Ward-Prowse has now scored six goals in his last nine games for the Saints (including strikes against Manchester United, Leicester and Spurs no less), and is arguably one of the most in-form midfielders in the Premier League. The 24-year-old is known for his creativity and eye for a pass in the middle of the park, as well as being somewhat of a set-piece specialist. Staggeringly, he was left out in favour of Manchester City midfielder Fabian Delph. If Bayern Munich are prepared to bid £35m for an 18-year-old who's played fewer Premier League minutes than he has hairs on his chin, perhaps its time to sit up and take notice. And that's exactly what Callum Hudson-Odoi is making people do. He has been at the centre of a transfer tussle between Chelsea and the Bavarian giants, with the latter offering mega amounts of money to take him to Germany. 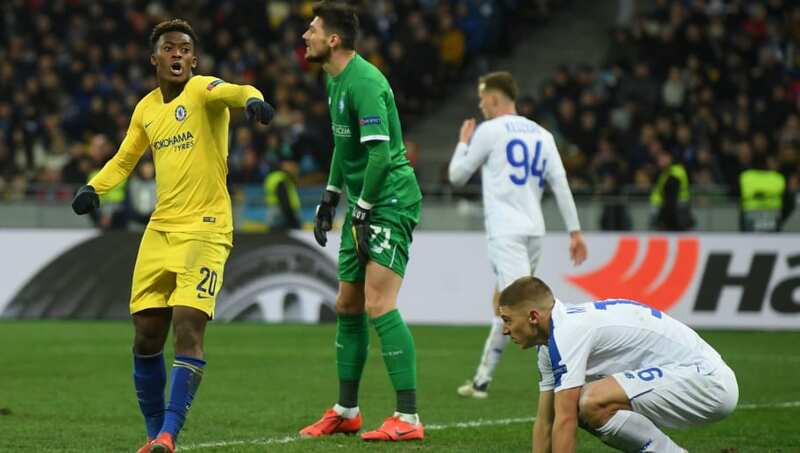 His quick feet, lightning pace and composed finishing have seen Hudson-Odoi become one of the hottest properties in the country - but he hasn't done enough to earn a place in Southgate's squad just yet. Hard to say who he should have replaced mind you. 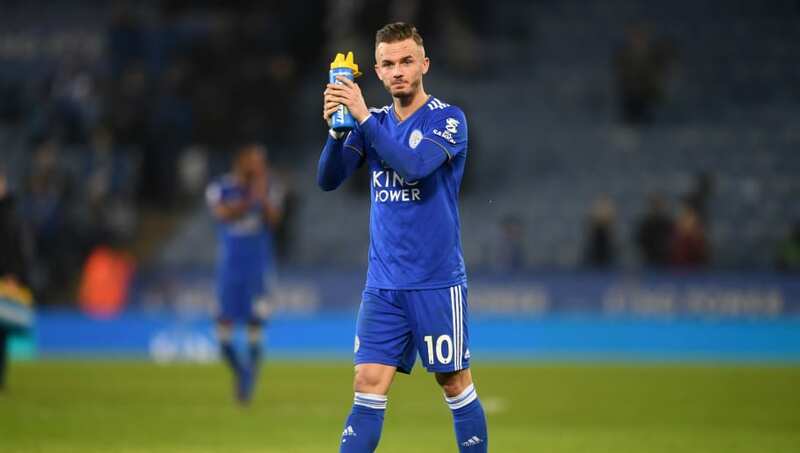 James Maddison has been a revelation for Leicester this year, providing pace, creativity and purpose in their midfield. The £24m Leicester had to fork out to prise him from Norwich was a big sum for a Championship player, but the Foxes' gamble has paid off. He has provided six goals and six assists in the league so far this season, and has transformed an uninspiring midfield into one that attacks with pace and verve. Maddison provides a service that no other English midfielder can offer at the moment; he is quicker than Dele, more creative than Jordan Henderson, and thrives more centrally than Jadon Sancho. In a squad which is very light on creativity through the middle, Maddison provides the complete answer. 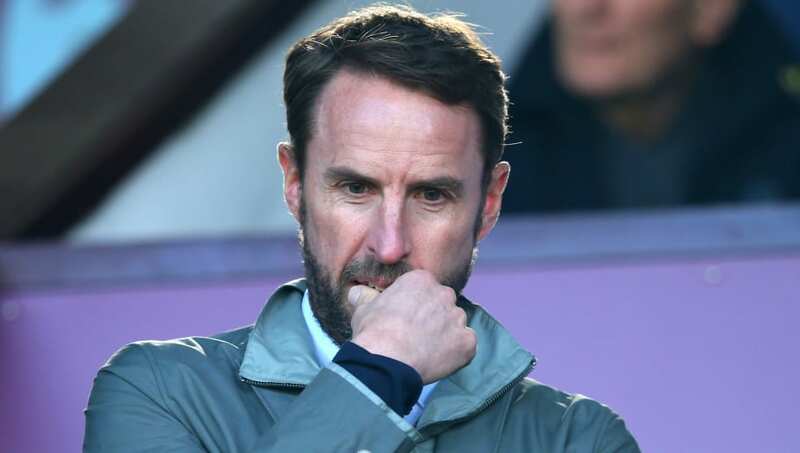 The reasoning behind Southgate's decision to include seven players who can play at full-back in this squad is a mystery, presumably known only to those who can pull off an M&S waistcoat and guide England to a World Cup semi-final. Fabian Delph and Kieran Trippier, count yourselves lucky.